Colorful Digital Art Background For Independence Day Or Any Patriotic.. Stock Photo, Picture And Royalty Free Image. Image 12163663. 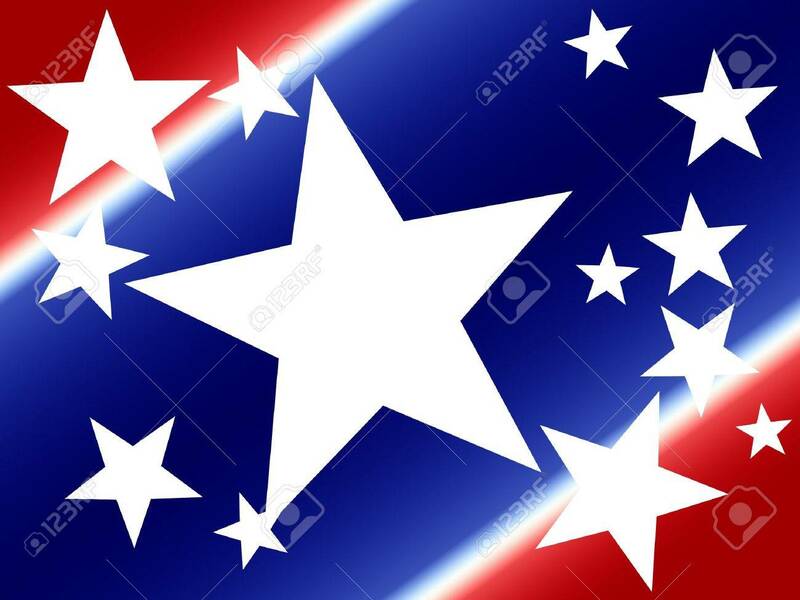 Stock Photo - Colorful digital art background for Independence Day or any patriotic US holiday. Colorful digital art background for Independence Day or any patriotic US holiday.